When you are one of 19 children, it can be difficult to stand out and do things your own way. But for Counting On star Jinger Duggar-Vuolo, she is having no trouble being her own person. Is the newly-labeled “Duggar rebel” rejecting her super strict family? Time and again, Duggar-Vuolo has gone against her family’s conservative beliefs. She full-on hugged Jeremy Vuolo when he asked her to marry him, she often wears pants, shorts, and heels, and she has yet to announce a pregnancy after being married nearly a year. The Duggar family doesn’t allow anything but side hugs while a couple is courting, the women only wear long skirts and dresses, and everyone gets pregnant during their first year of marriage. But, according to a Radar source, the Vuolo’s are their own people and have their own set of beliefs. Luckily, Duggar-Vuolo’s parents, Jim Bob and Michelle, or okay with the fact their daughter and her husband have broken away from their Independent Baptist views. Tacos with Mom & Dad Vuolo ? Even though they have the support of her family, the couple has still encountered backlash from fans. The source says that it is sad that there will always be people who hate and do not understand. 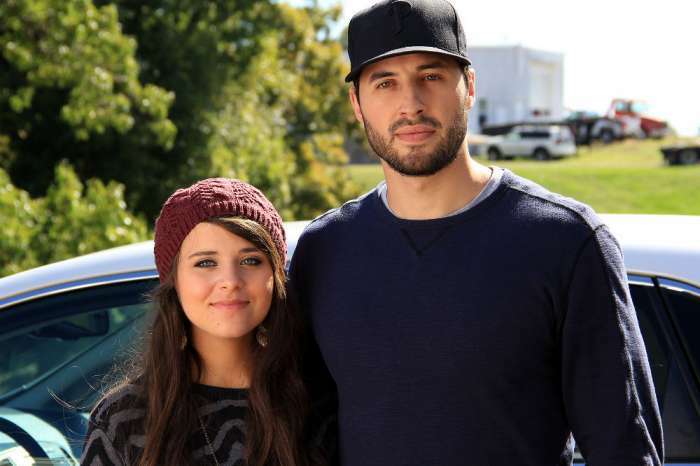 Since Jinger Duggar-Vuolo and her husband have not yet gotten pregnant, many speculate that the two are using birth control, which is a big-time no-no in Duggar world. The family has often spoken out against the use of contraception after Jim Bob and Michelle suffered a miscarriage they believe was due to her taking the pill. How I miss these sisters of mine ? 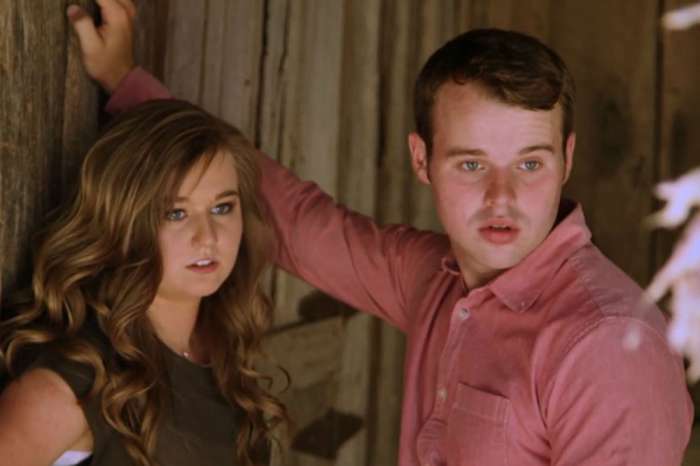 The 23-year-old is the only married Duggar sister to not announce a pregnancy after she got married. Jessa, Jill, and Joy-Anna all got pregnant within weeks of walking down the aisle. Not only is Duggar-Vuolo a rebel, but so is her husband. He has admitted to drinking alcohol while he was in college and police arrested him for second-degree assault in 2008. He eventually pled guilty and paid a $250 fine. He also has a tattoo on his arm, which is something the Duggar parents do not approve of. Jinger u go gurl do ur thang u grown be happy wit ur hubby y’all r a beautiful couple so b free nd smile u a beautiful gurl.